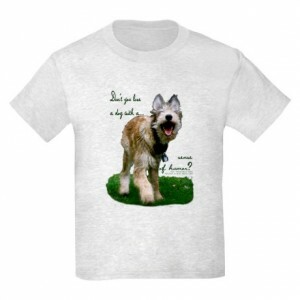 Our online web store features a wide variety of items: baby bibs, aprons, tote bags, tank tops and of course, t-shirts of all sizes and shapes, even one for your dog! 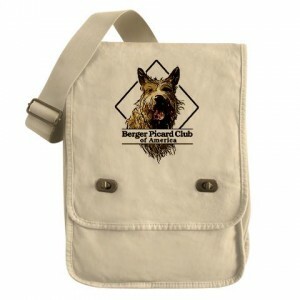 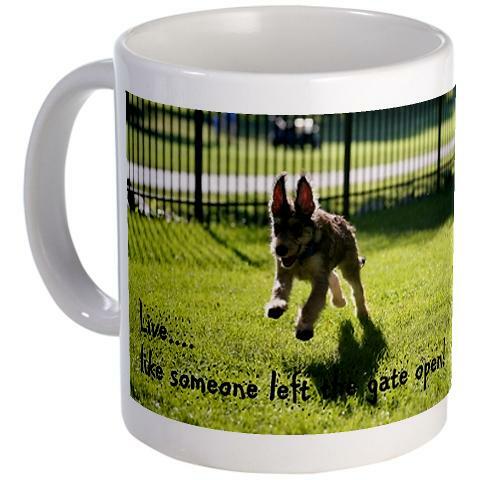 You can even have items custom made with your dog’s picture on it! 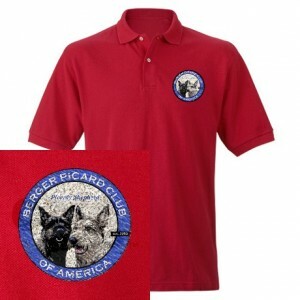 What better way to express the pride and love for the Picard and support the Berger Picard Club of America! 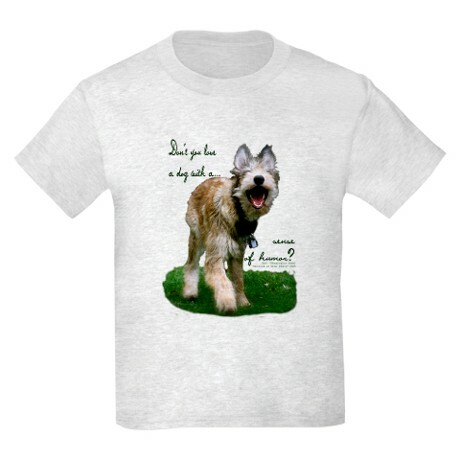 All profits go directly to the club.